Call Today for Compassionate Vet Services! A Caring Vet has been serving Utah Valley for years, providing the best in companion animal medical care. Our veterinarian staff communicate the needs of your pet in a clear fashion, then meets their needs in a caring and careful way. Dr. Eric K. Hansen, DVM opened A Caring Vet Hospital in 2011, and is now joined by Anne Fairbanks DVM and Karen Peacock DVM in pushing the boundaries of excellence in veterinary medicine. 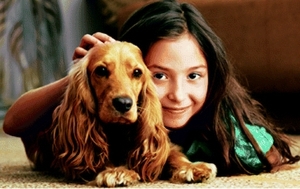 The mission set at our facility is to provide comprehensive care for your furry family member. You can count on only receiving the best care for your pet at our animal hospital. A Caring Vet understands how important your animal friend is to you and how unimaginable it is seeing him or her in distress. When your pet is in need of professional care, we offer top medical care that provides relief to your companion. 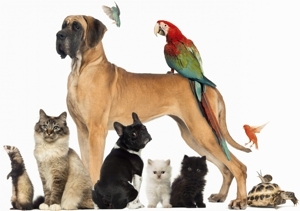 We provide care for all types of animals including birds, reptiles, cats, rodents, and more! Visit A Caring Vet today to experience our friendly staff and to ask any questions. Our goal is to get you seen as quickly as possible with fast service and we will make arrangements to care for you pet during emergencies. Pets are an important addition to any family and the staff at A Caring Vet knows what your pet means to you, and how to provide them the care you can’t. The total well-being of your pet is our focus and we would love to have your animal friend as a new or returning client. Animals deserve care that is compassionate and attentive. Call us now at (801) 899-0034 to schedule your appointment!